When any of us get married and start a family, we do not expect our relationship to fail or we would not have married that person in the first place. Unfortunately, sometimes it happens, and it is always a difficult time. There are feelings of anger and resentment and for a while at least the need to ‘punish’ your ex-partner. If you have children, these problems can be compounded and that is why family law is such a vital legal service. Not everyone likes the idea of prenuptial agreements, but they can make things a lot easier if a relationship breaks down. 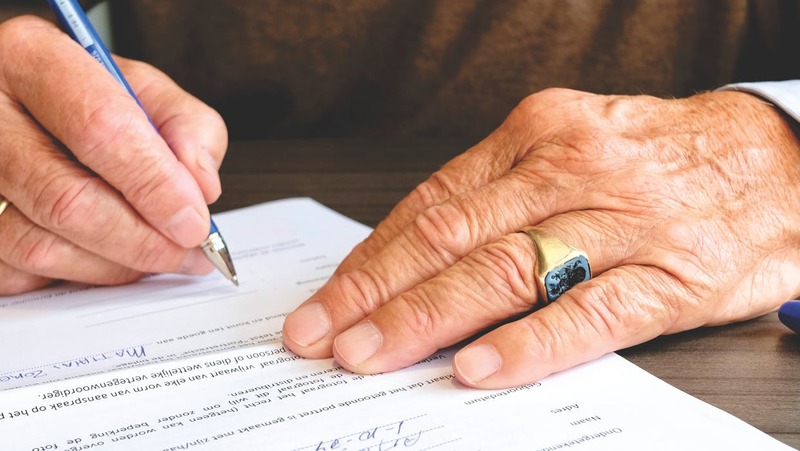 If an agreement has already been reached on how joint property will be divided it can save a lot of the emotional stress that is bound to occur in these circumstances. They are a legal document, and should always be compiled by specialists in family law, to ensure fairness on both sides. The same applies to postnuptial agreements. For many years, a divorce was extremely difficult to obtain. Although the laws are now more relaxed and the conditions allowing divorce broader, divorce still a complex matter to deal with. However, with the current rates of US marriages ending in divorce at between 40 and 50 percent, it is no longer the shocking event it was 50 years ago. There are times when couples can handle the divorce themselves without using an attorney, but that is not possible when they have children, and is not really advisable even when they are childless. Generally, everyone agrees that the most important – and often most affected people in any marriage break up – are the children. Specialists in these matters are able to help the family come to an amicable agreement about parental custody and the visiting rights of the other parent. This needs to be dealt with as a matter of urgency so as little upset as possible is suffered by the children. Each state has its own rules relating to child support, although federal law regarding child support stipulates that failure to pay can result in a prison sentence. Amounts taking into account all personal circumstances are usually agreed as part of the child custody agreement. The Supreme Court requires that alimony does not discriminate by gender, so a husband or wife could be entitled to financial support from their ex-partner. This can be a contentious part of any divorce and it needs the help of specialists to reach a fair agreement, and legal documents to ensure it is enforceable. Experienced family lawyers are crucial if all parties involved in any relationship breakdown are to settle matters in a way that is acceptable to everyone. The laws are quite specific about certain things and it can be costly to get it wrong. Anyone find themselves in this unfortunate situation needs the help of family law specialists, to ensure that their interests are correctly and fairly represented.